Looking for big thrills and ready to face unknown places and adventures? If so, you must be eager to discover unexplored spots and unconventional itineraries for your upcoming trips. Learning about hidden gems of your next destinations before even getting there will make your trip just unforgettable! There are several ways to find hidden (and most beautiful) places during your travel, and this blogpost will be introducing one of the most convenient ones: a new website Best-itinerary. On this website you will find atypical itineraries in about twenty countries all over the world. Surely, this is exactly what you need to spice up your next adventures. 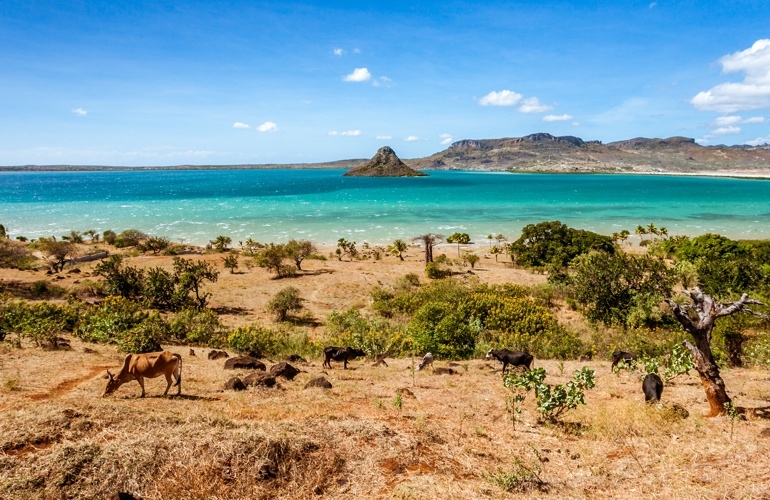 The best time to visit Madagascar: depends on where you're visiting; generally the season to avoid a visit to Madagascar is the rainy season from January to March; can be also cyclones in February. 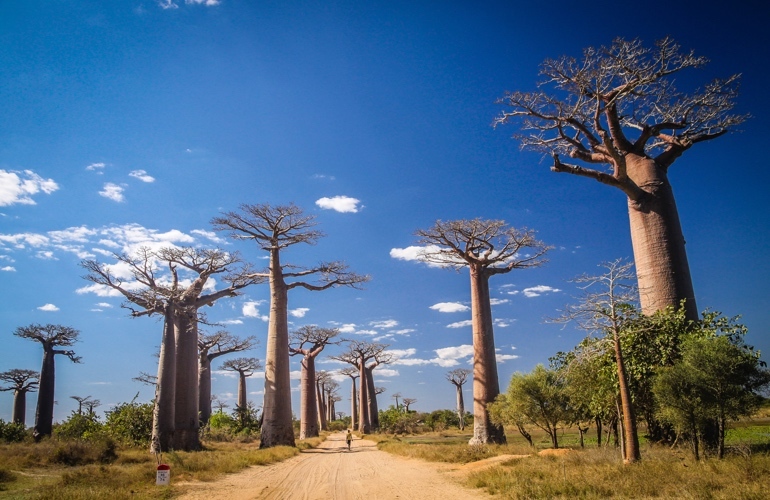 Lemurs, baobabs, rainforest, desert, hiking and diving: Madagascar is a dream destination for outdoors enthusiasts and unconventional itineraries. Moreover, such a unique experiences as meeting whales is possible on the island. 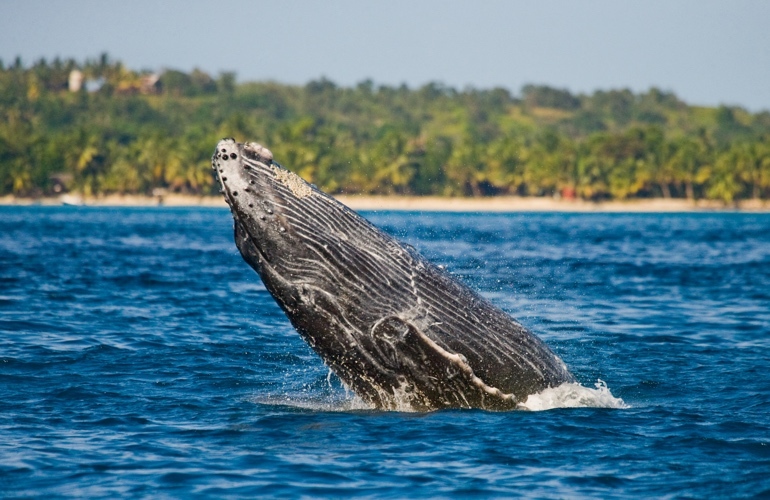 Every year from June to September, the humpback whales migrate off the northeast coasts of Madagascar to mate and give birth. You will be able to go on board of the boat with a local guide to observe these impressive marine mammals arriving by hundreds. Madagascar is also home to some of the most unique and endangered plants and animals in the world. The lemur is one of these creatures. 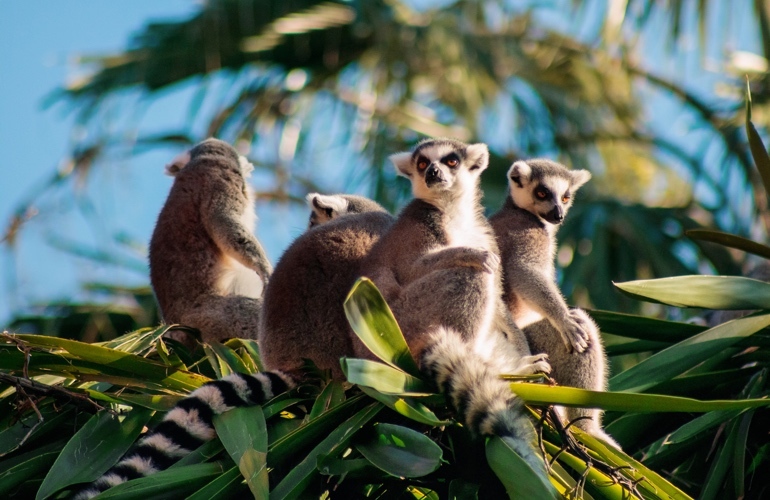 A variety of different lemur species inhabit the Red Island, from the dwindling forests to the scrublands of the south and beaches of Anjajavy. Meeting this little animals may come one of the most unforgettable moments of your life. Indeed, Madagascar is an underestimated tourism destination, what makes it even more precious for unexplored itineraries and adventures seekers. So, are you a true explorer ready to face your fears ? Have you ever been to unusual places where no one wants to go ? Is your goal to become the new Indiana Jones ? If off-beaten-tracks destination are your jam, head to best-itinerary.com where you can get inspired or just go for one of the different available itineraries and live an unforgettable trip. When coming back from your adventure, feel free to send your trip’s details as well as your most beautiful pictures to the team. They will analyse it and why not share your road trip to their globetrotter community mentioning your blog or Instagram account in return.